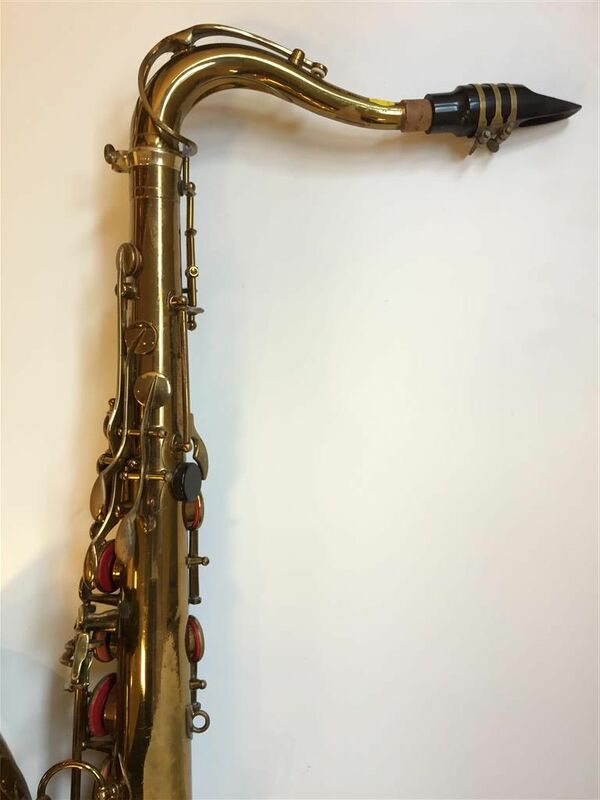 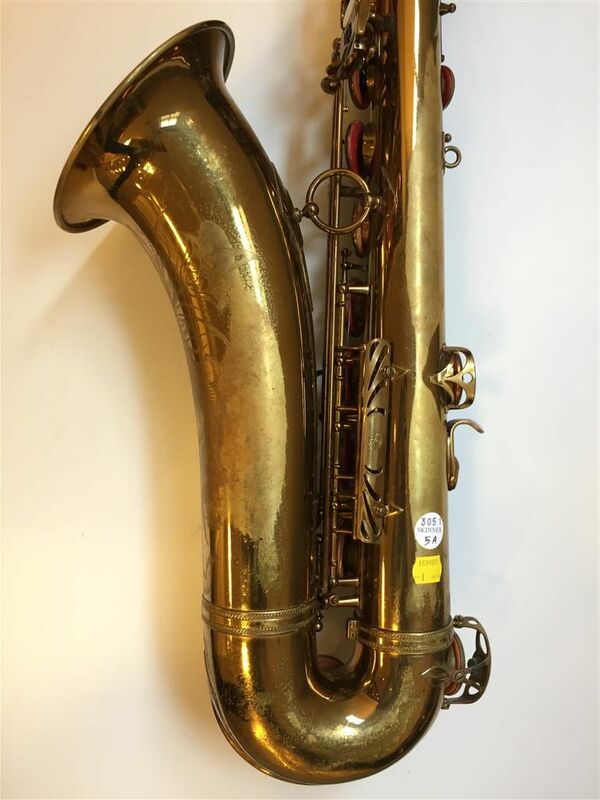 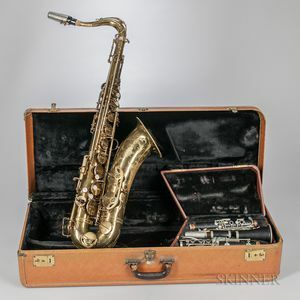 Tenor Saxophone, Selmer Mark VI, 1956, serial no. 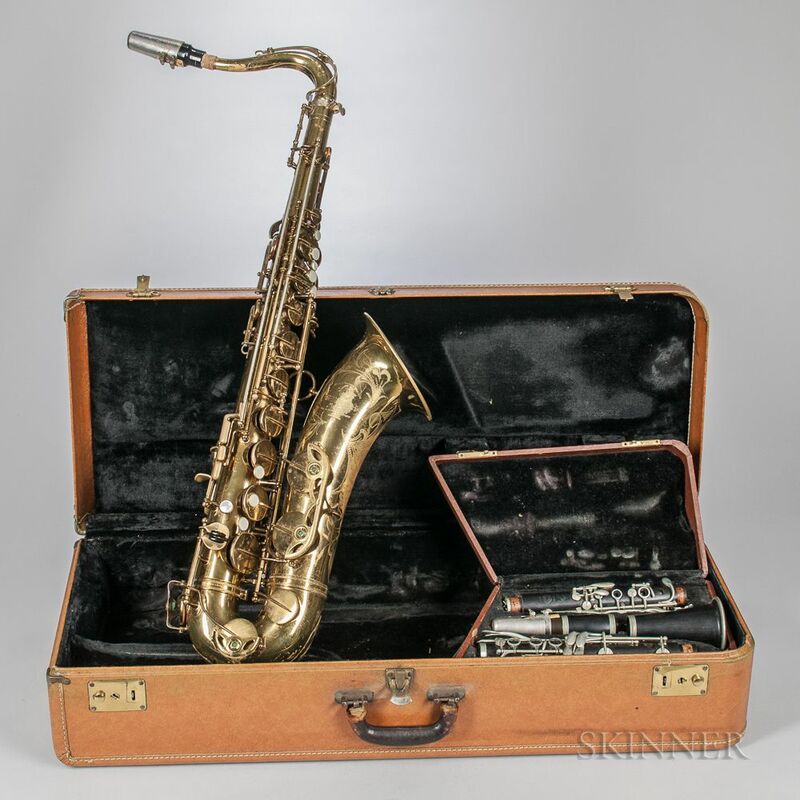 64484, the neck stamped with matching numbers, with Selmer clarinet and Tray Pack cases. 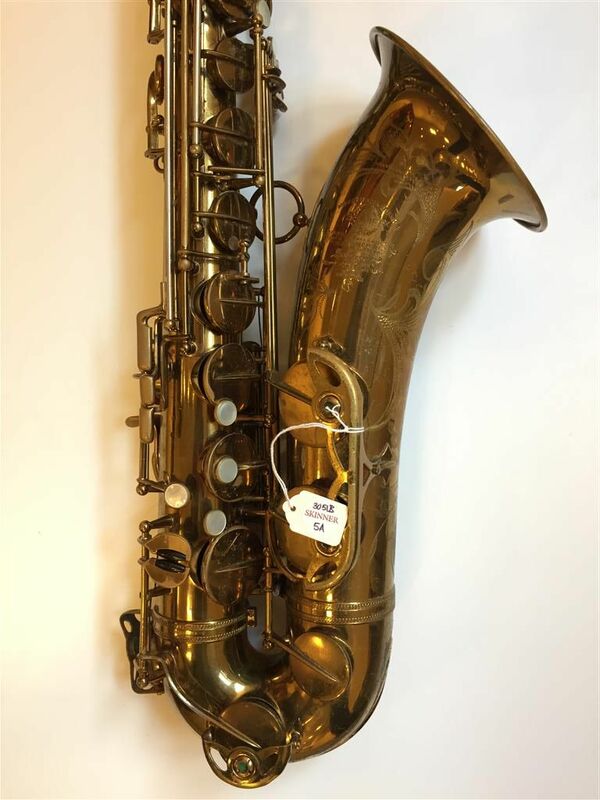 Does not require overhaul. 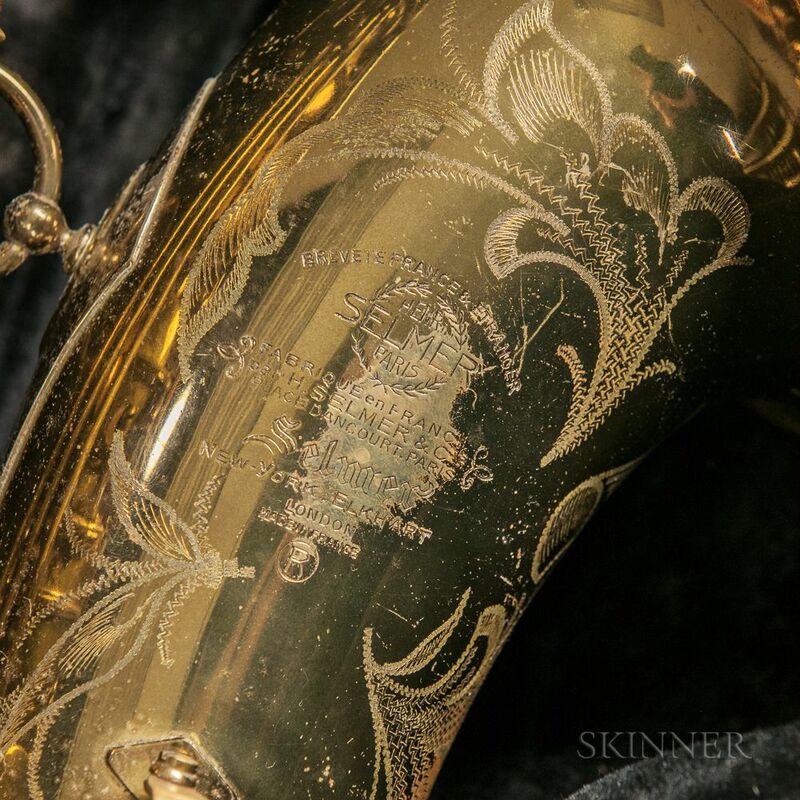 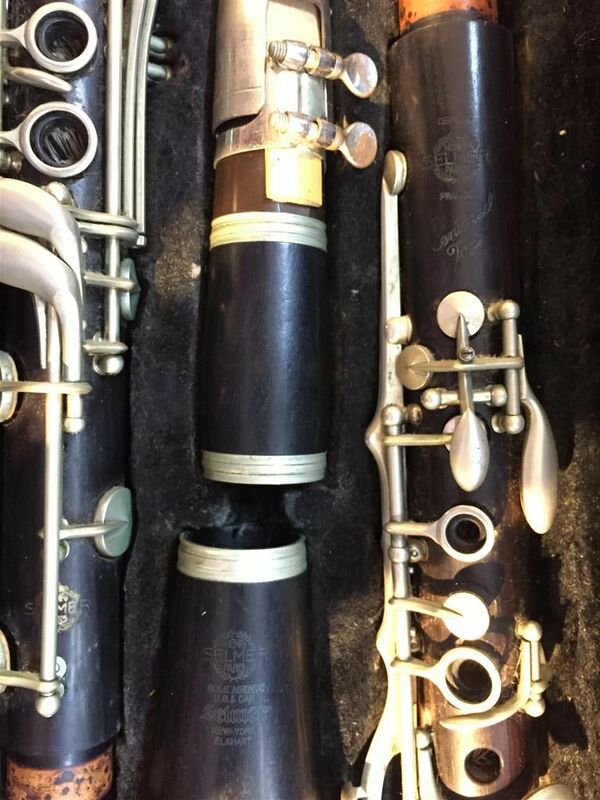 Selmer clarinet, serial no. 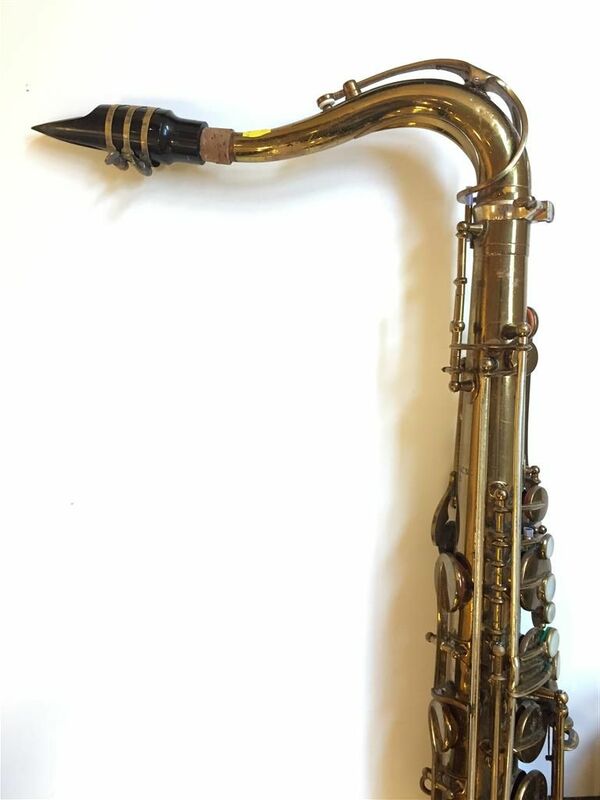 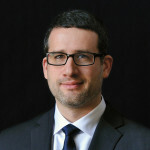 Q6572.